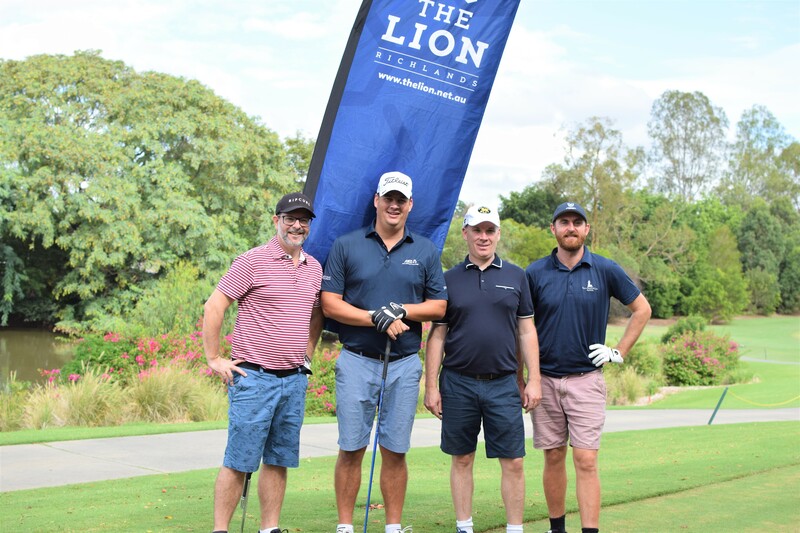 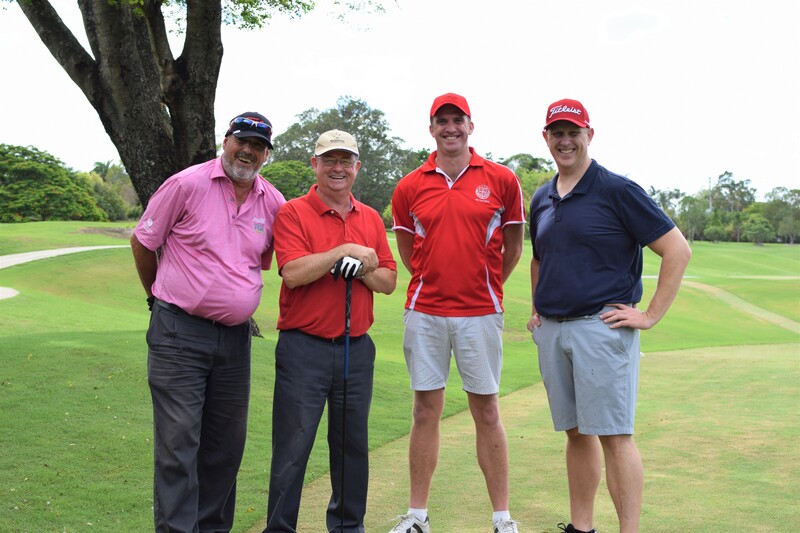 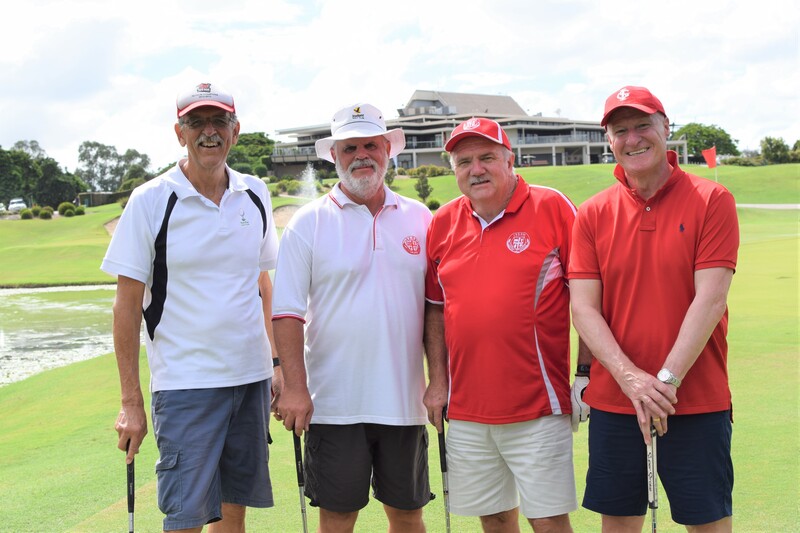 After a wet week leading up to the annual Ipswich Grammar School Golf Day it was pleasing to see a reprieve on the day and have sunshine welcome the participants. 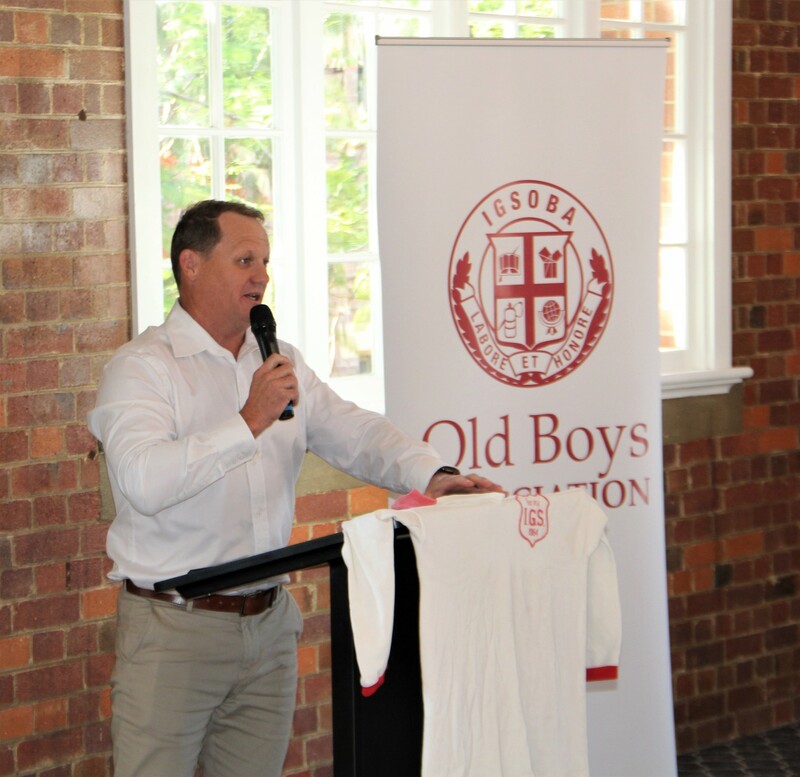 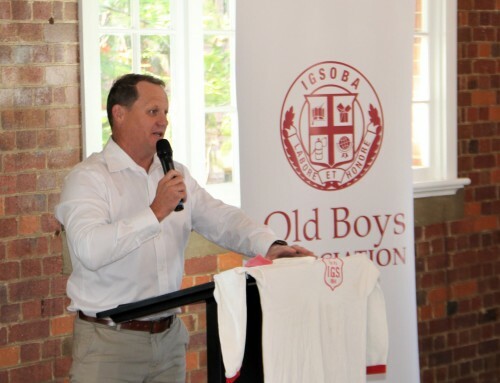 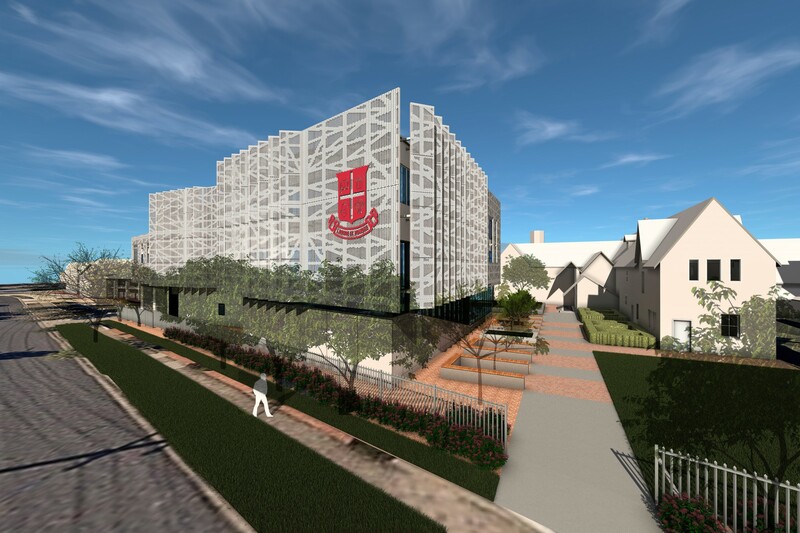 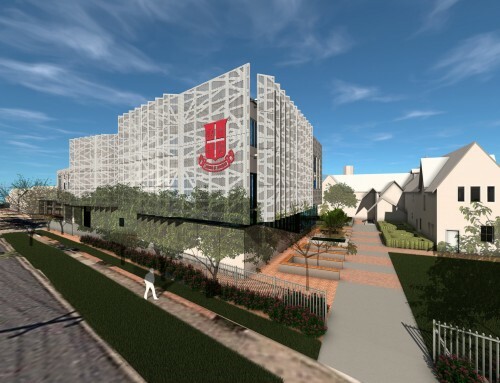 The Old Boys hosted the event and welcomed not only the Old Boys, but IGS parents and other supporters of the school community. 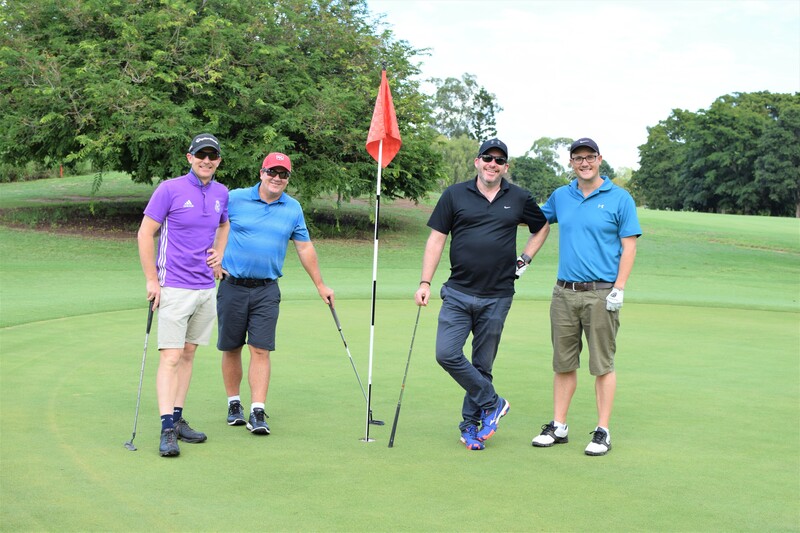 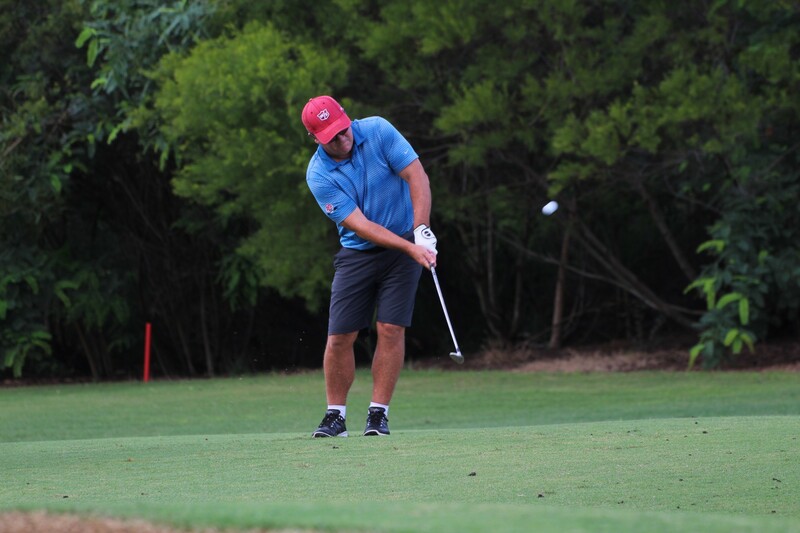 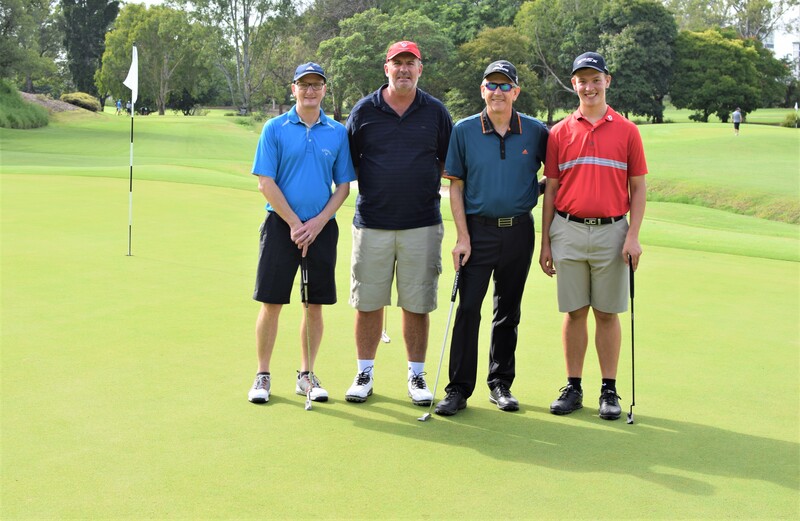 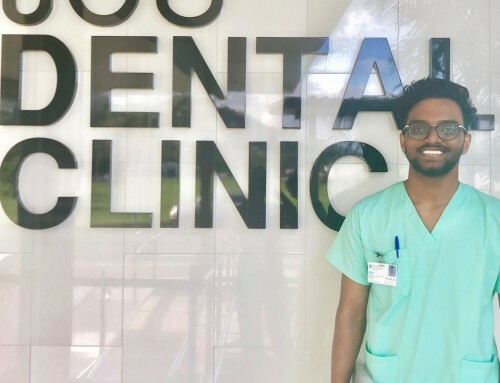 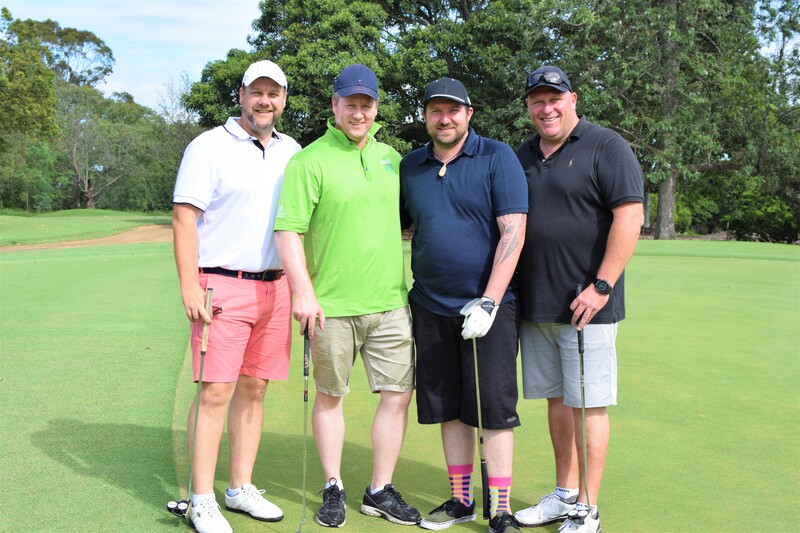 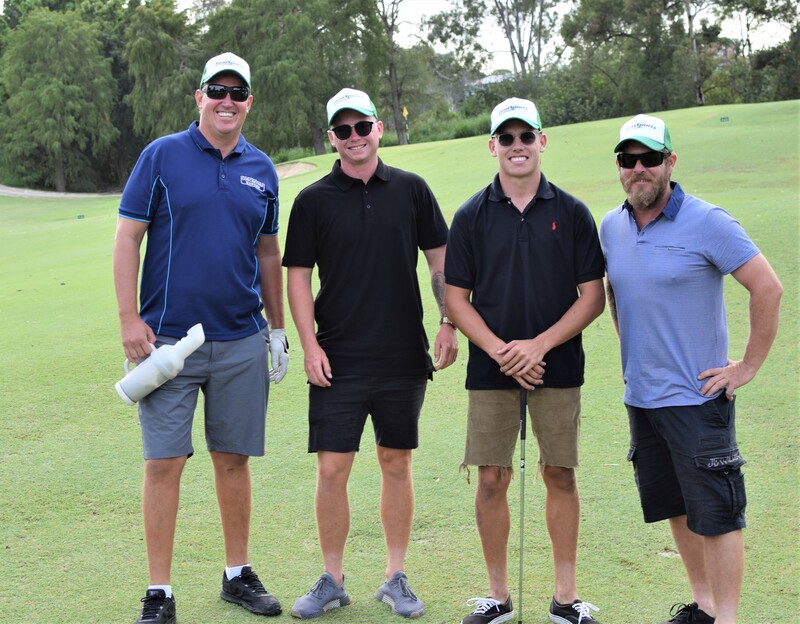 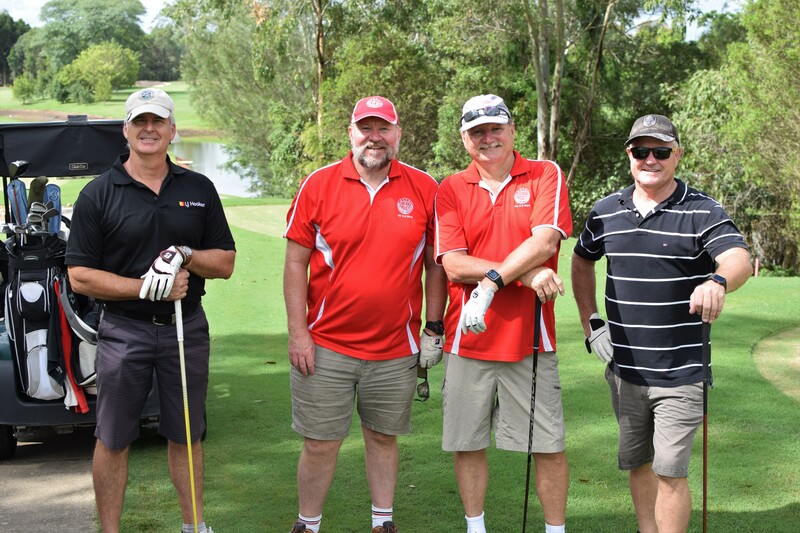 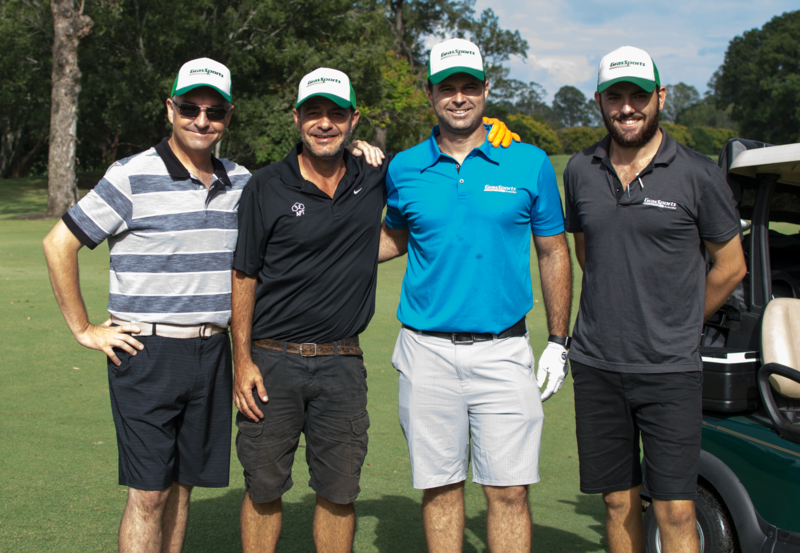 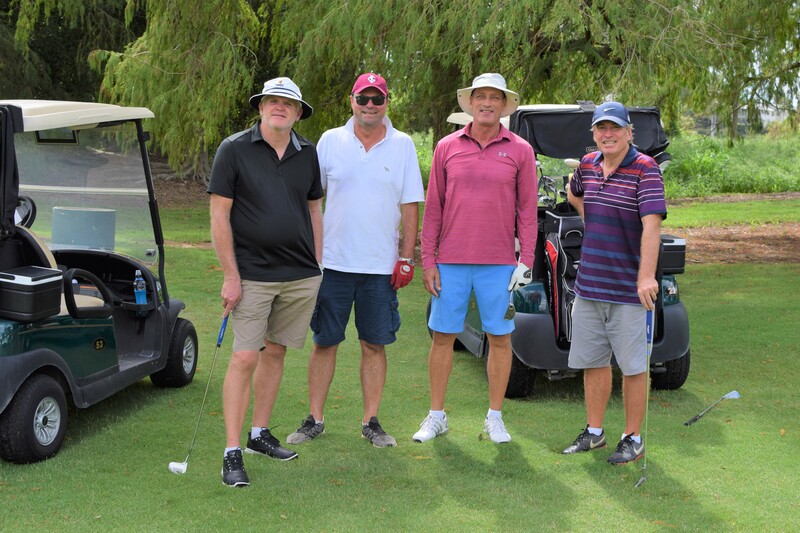 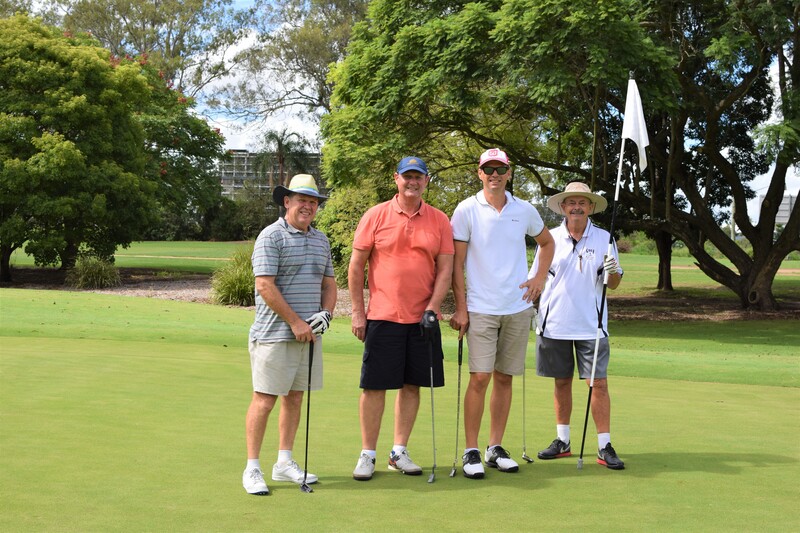 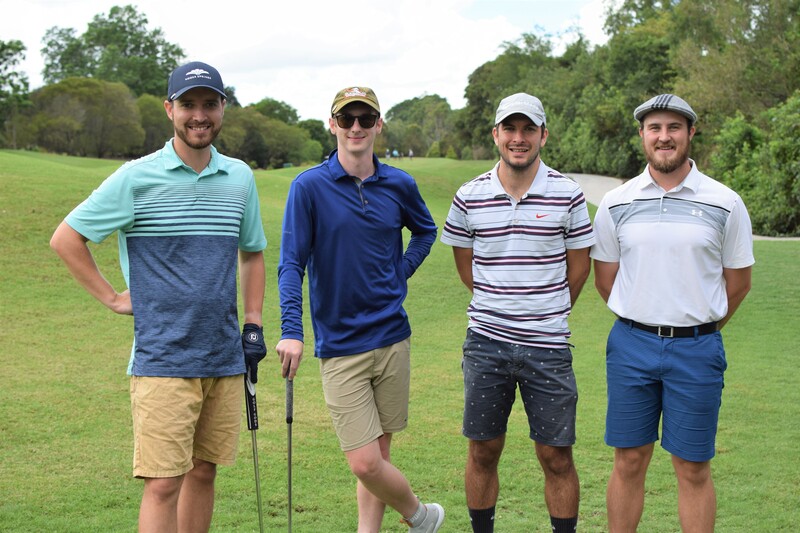 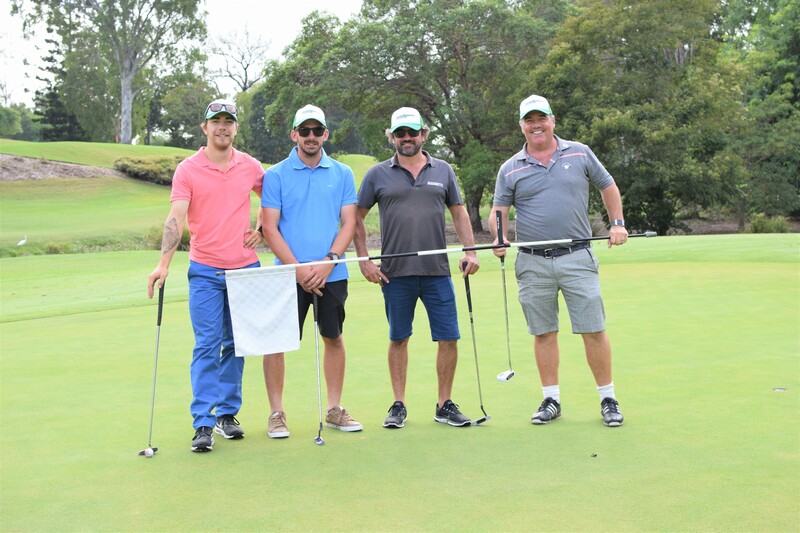 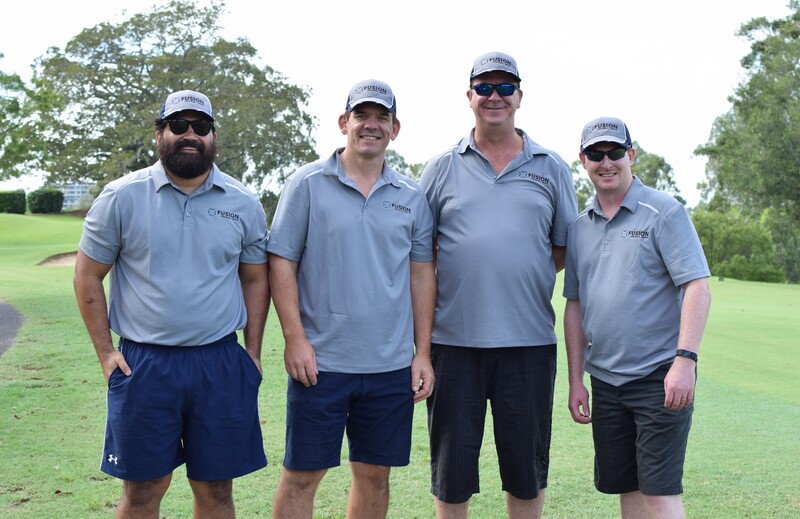 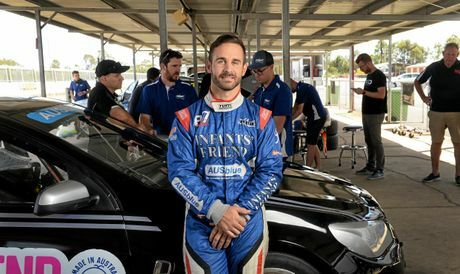 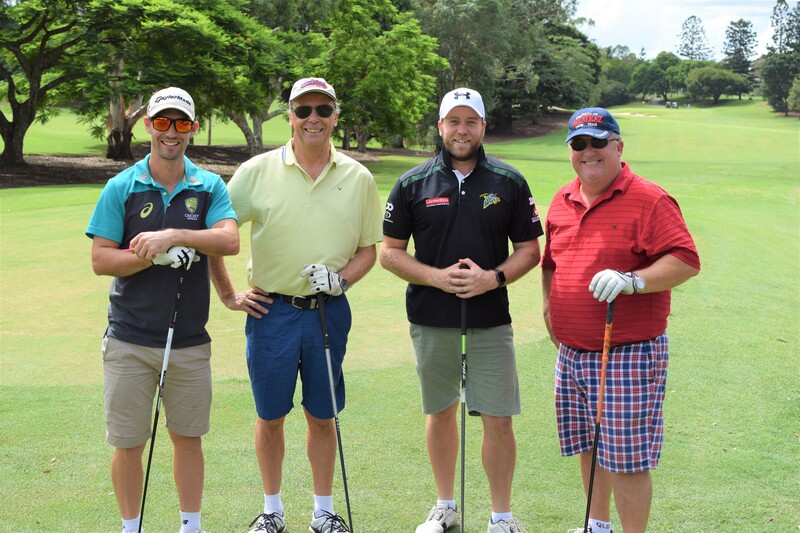 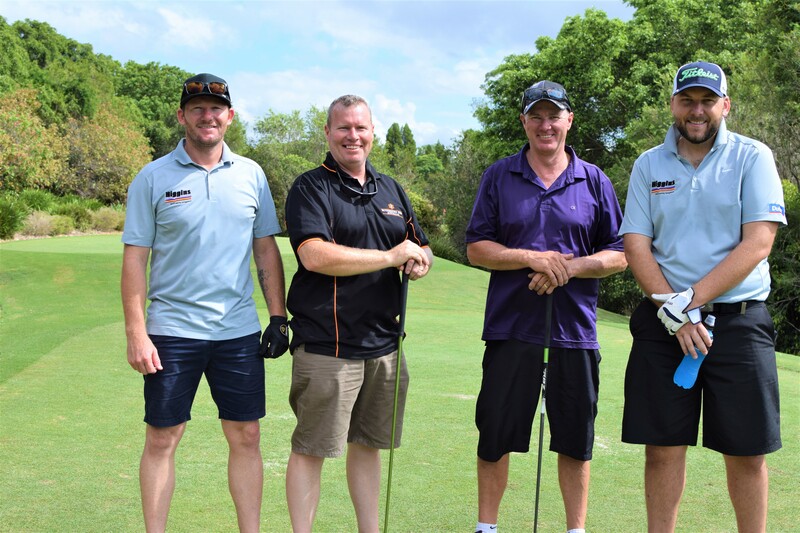 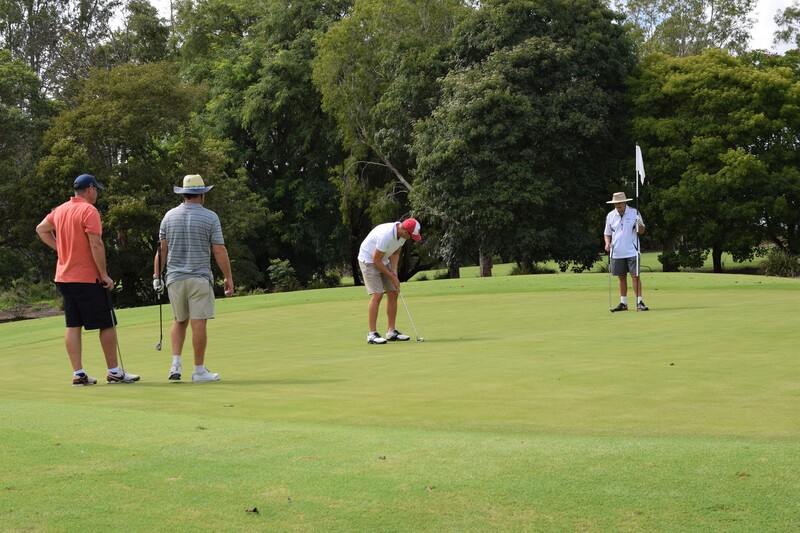 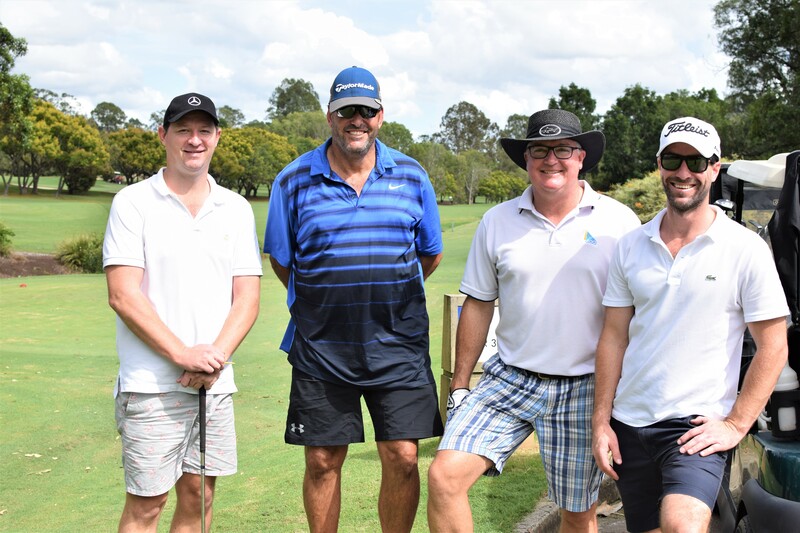 It was the biggest number of players the event has seen in recent years and all the guests enjoyed the beautifully picturesque Indooroopilly Golf course. 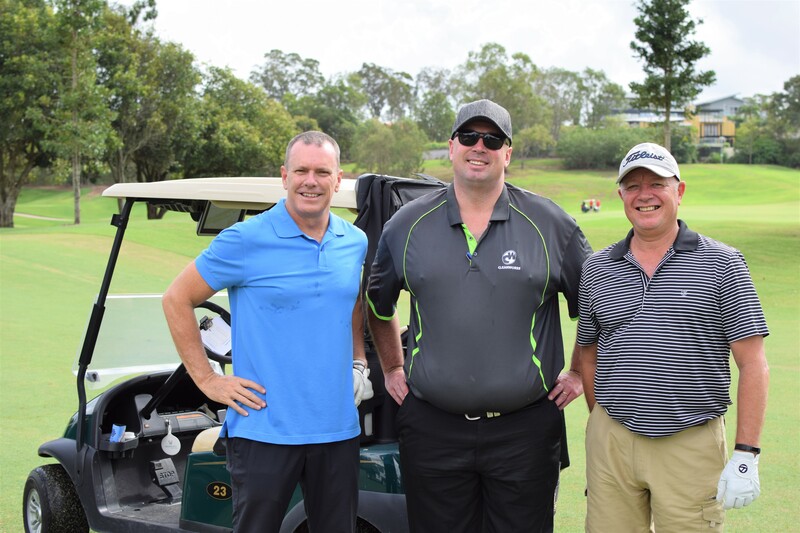 The golf club has hosted the event now for three years and again didn’t disappoint in looking after their guests. 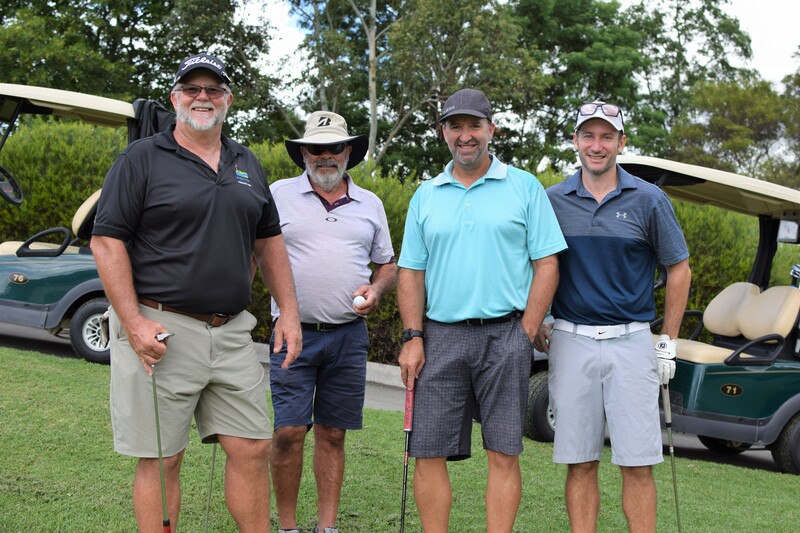 The event has become one of the more popular events on the school calendar and many players on the day are already making themselves available for next year.